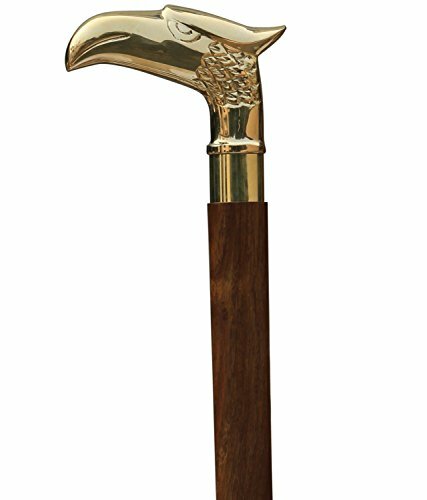 Embossed Derby handle made of solid brass provides comfortable support. Designed for style and is not meant to be a weight bearing cane. Comes complete with steel reinforced suction grip rubber . If you have any questions about this product by Naaz wood arts, contact us by completing and submitting the form below. If you are looking for a specif part number, please include it with your message.